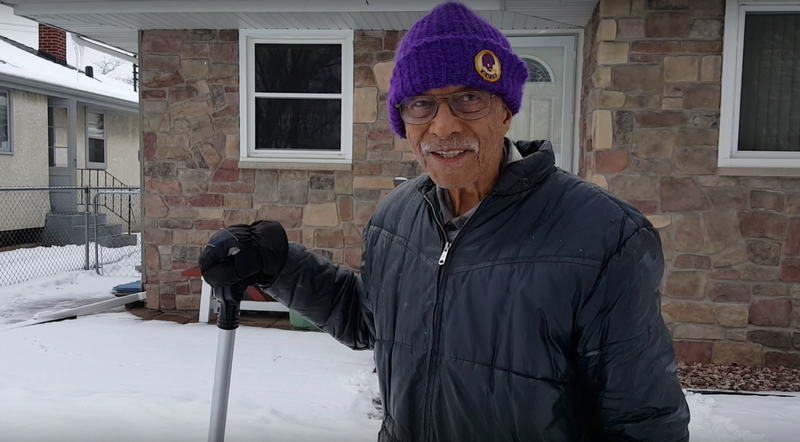 Recently, a 101-year-old man was filmed shoveling the neighbor’s walkway after a recent snowfall. Richard Mann, of St. Paul, was filmed by 55-year-old Keven O’Bannon shoveling another neighbor’s driveway while the neighbor was out of town. In the video, which has gone viral, Mann stated that he needed the exercise and that he wasn’t going to exert himself. Mann’s work ethic stems from the fact that his father died when he was four. To help his single mom, he would do chores around the house. One of those chores included shoveling snow. “I was the only boy, and it was an automatic thing for me to more or less do ‘a man’s job,’” Mann, who is a great-grandfather, said in an interview with WCCO TV.